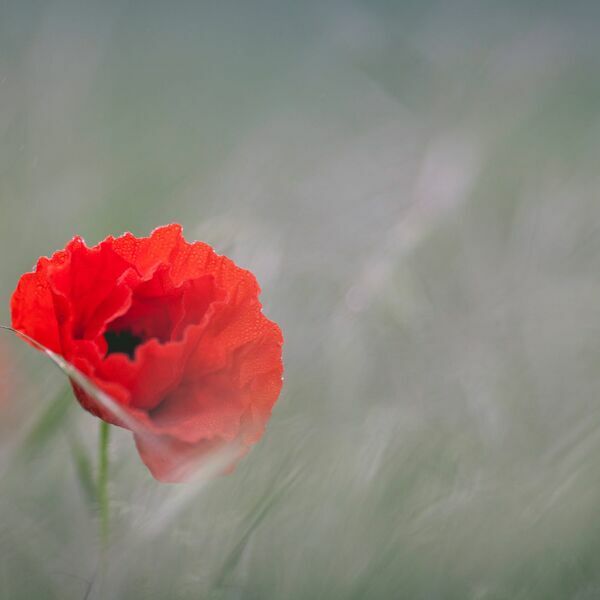 Remembrance Day used to be known as Armistice Day. But as with many Biblical name changes, the change in name for November 11th resulted in greater power and purpose. Why is it better to Remember than to celebrate an armistice? What is worthy of Remembering, in the church and culture at large, about national involvement in war? Why does Chris insist on insulting the farmers of Alberta? Find out in this brief call to action on Remembrance Day.